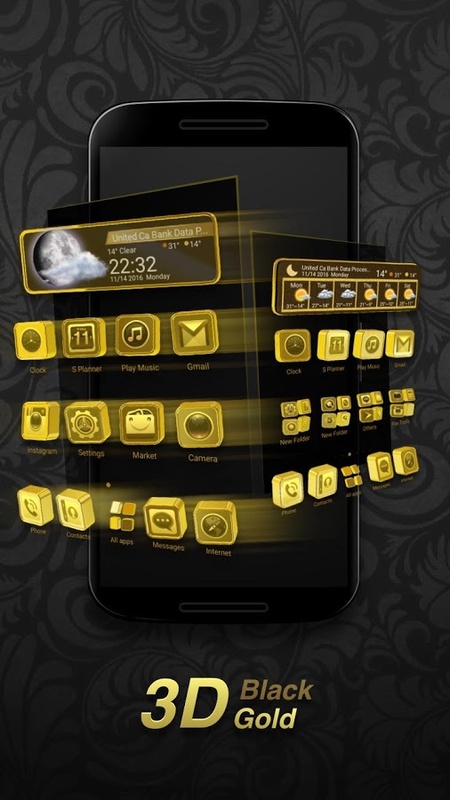 Black Gold 3D Tech Theme is a 3D launcher luxury theme which has black gold live wallpaper and designed live icon pack. 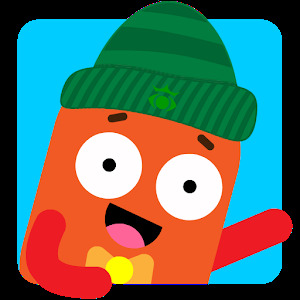 Personalize your phone with the world's leading 3D animation technology. This Black Gold 3D Tech Theme for is specially designed for you guys who loves live icons and black gold wallpaper. 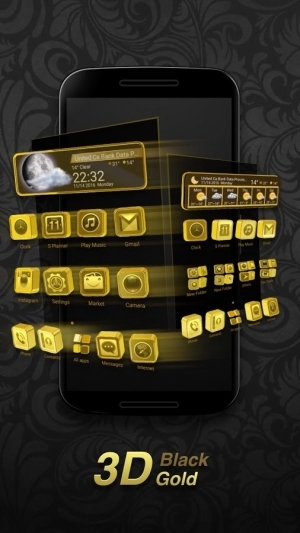 Now get a free luxury Black Gold 3D Tech Theme with live wallpaper for your android phone. 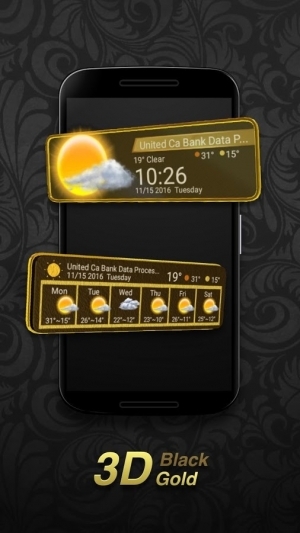 Download and apply Black Gold 3D Tech Theme for free to decorate your Android phone in luxury style, you will get a 3D weather and 3D clock. 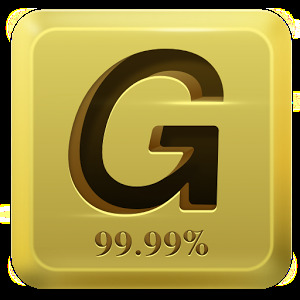 Our app’s biggest attraction is that you can truly enjoy a luxury gold 3D theme visual and interactive experience. And regardless of your phone's model, whether it's Huawei Mate or Samsung, Black Gold 3D Tech Theme for is designed to let you enjoy a faster mobile operating experience. Black Gold 3D Tech Theme offers a stunning reflective visual experience and floating app icons on home screen, allowing you to view icons and plug-ins from different angles, with each angle giving a different visual effect. 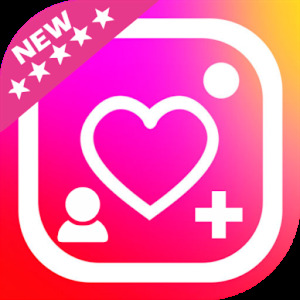 Long press app icons to check out its color effects and swipe your screen to trigger the "flip-out" effect of your icons. 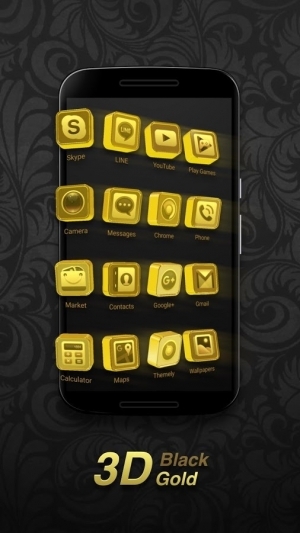 Black Gold 3D Tech Theme is a 3D animated theme designed for users of 3D Launcher. The Black Gold 3D Tech Theme offers unique customized live icons, live wallpapers with 360 degree rotation, and equipped with gravity-sensing technology, giving you unmatched interactive 3D control over your device. 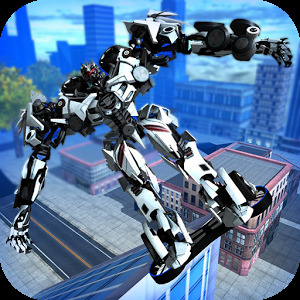 Activate each theme’s unique set of 3D theme live interactive effects by long press, there are endless surprises waiting for you to explore. 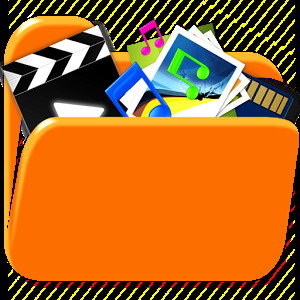 Use Black Gold 3D Tech Theme, no need to root, you can easily protect some apps from peepers by hiding them in a special folder. Black Gold 3D Tech Theme has world leading 3D transition effects on screens and folders switching and Elegant and simple 3D screen navigation. Use Black Gold 3D Tech Theme automatically sorting function. Sort your apps into folders and make your desktop tidy.